That looks slightly 'professional' doesn't it!?? Whilst choosing fabric (cheap cotton stuff!) 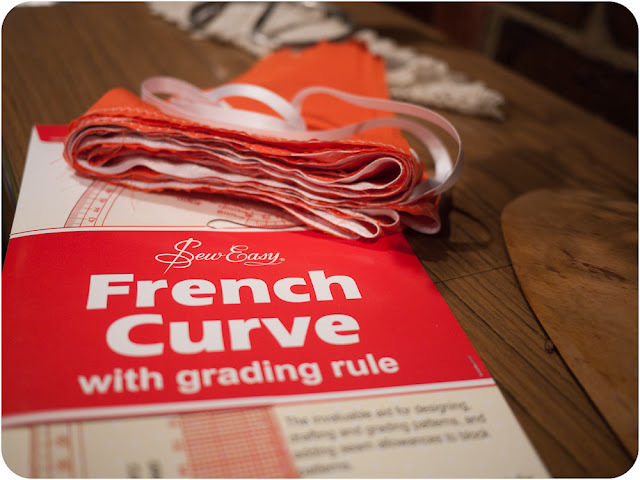 for my friend's Wedding Bunting, there was one of these 'French Curve' things on the Spotlight counter. I was like 'What's that?' and the shop assistant was like 'A French Curve' and I'm like 'But what does it do?' and she was like 'You make your own patterns and you'll never have to buy patterns again'. People of the internetz: IS THIS TRUE? I got it straight away (but as you can see I finished the bunting - no it's not underpants, as my friend thought! - and the French Cruve is still in its packaging) but am skeptical! The bunting turned out lovely though! Now for this week's theme of Sew Weekly, I found an OLD "Quick! 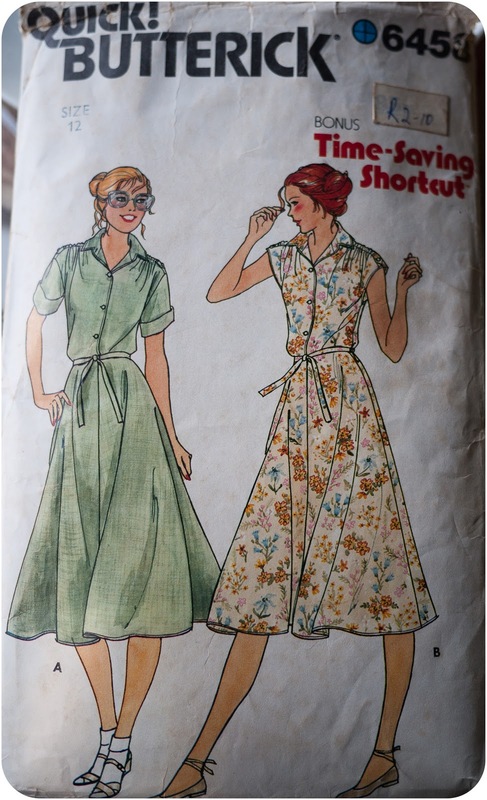 Butterick" pattern in my stash! As it's a Stash Busting Theme, I have NOT tried this one, and I'm getting fonder each week of the shirt dress, so perhaps will give this a whirl! LOL, no a French Curve is a fantastic addition to a sewing room. 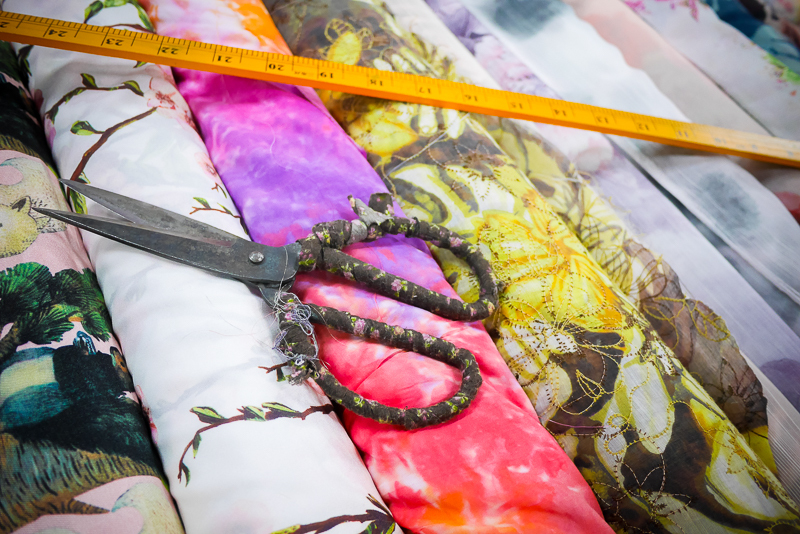 But it won't mean you can stop buying commercial patterns (unless you have also studies Pattern Making and have a variety of other 'essentials'). It will help with alterations though. Hee hee, I don't know much about French Curves, but that lady was an excellent sales woman! I like the pattern you are going to be working on, and I'm very curious what the "Bonus Time-saving Shortcut" is!! Do let us know! I love a shirt dress! So easy and summery. 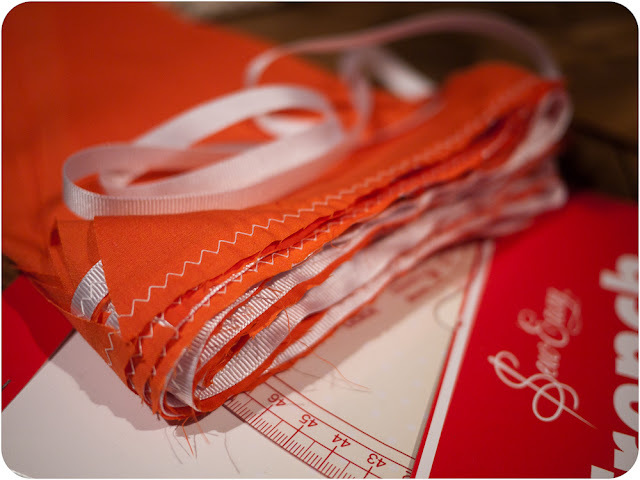 Each week I am becoming more inspired to learn to sew! Soon...soon! All the mystical stuff the french curve is supposed to be capable of... I'd like to see how it pans out for you. And am curious too about that bonus time-saving shortcut...! I have heard of french curves but have no idea what one does! When you work it out feel free to let me know. But you do draft your own patterns now and then, don't you? So this will probably be a lot of help with that. Excellent sales technique there :). I use my french curve all the time for tracing patterns, and altering, so you might find it handy even if you don't start drafting everything from scratch. Keep me posted about that French Curve changing your life - I may need to invest in one of those puppies. I have that same pattern - it came from my mum who actually made it a couple of times I think - I remember a green one and a blue patterned one.